The Italian city of Pontedera is mainly known for its Piaggio factory and its Vespa-Piaggio museum. However, outside the city walls, in the lush, green countryside Amedei can be found. The beauty of this landscape is reflected in the delicious taste of their chocolate. 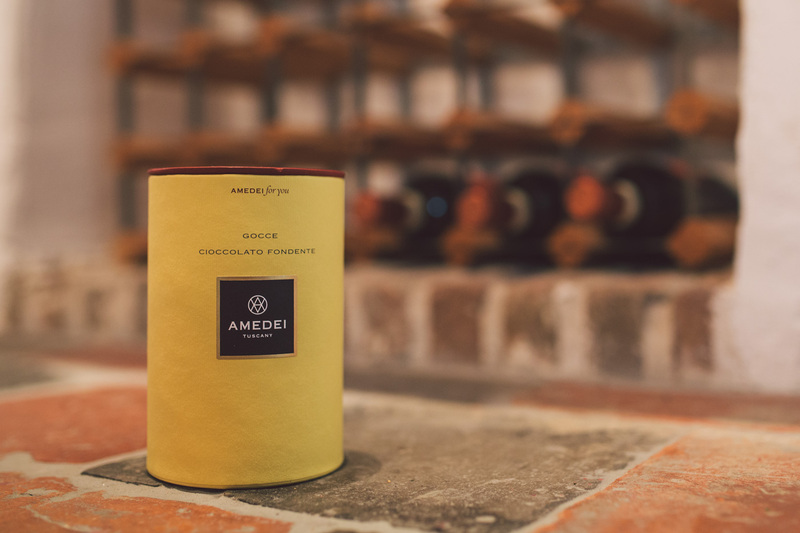 Amedei’s chocolate is traditionally manufactured and available in 24 countries. The delicious taste of Amedei’s authentic Italian chocolate is spreading all over the world and MariCase is helping in this process. Cecilia Tessieri, the founder of Amedei, was the first female ‘Maitre Chocolatier’ in the world. In 1990 Cecilia decided that she wanted to keep the entire process, from bean to bar, in her own hands. According to her that was the only way to produce the very best chocolate. This is how Amedei came into being, named after Cecilia’s grandmother. 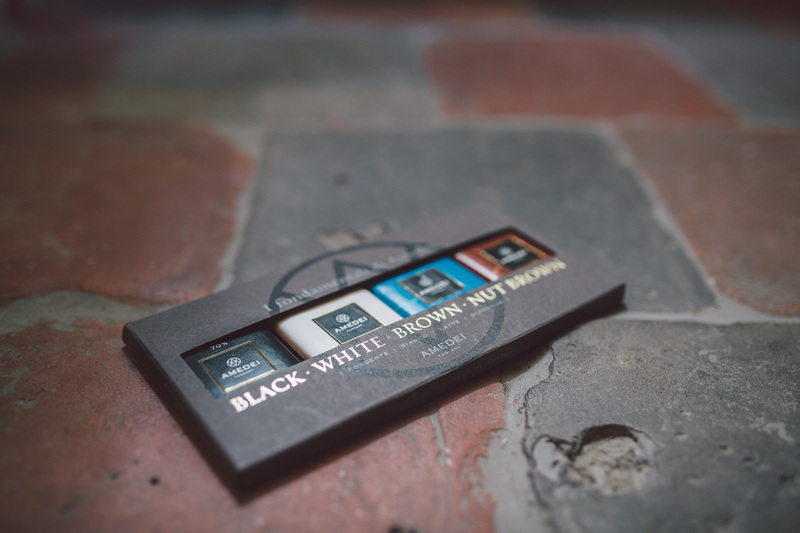 In order to experience the specific taste of origin of the cocoa beans in the chocolate, it is manufactured with original, authentic machines. Some of these are more than 150 years old, making it possible to execute the recipes to perfection. Italy is a country of traditions and family businesses. Therefore, the wrappings have been designed by relatives of the Tessieri family. 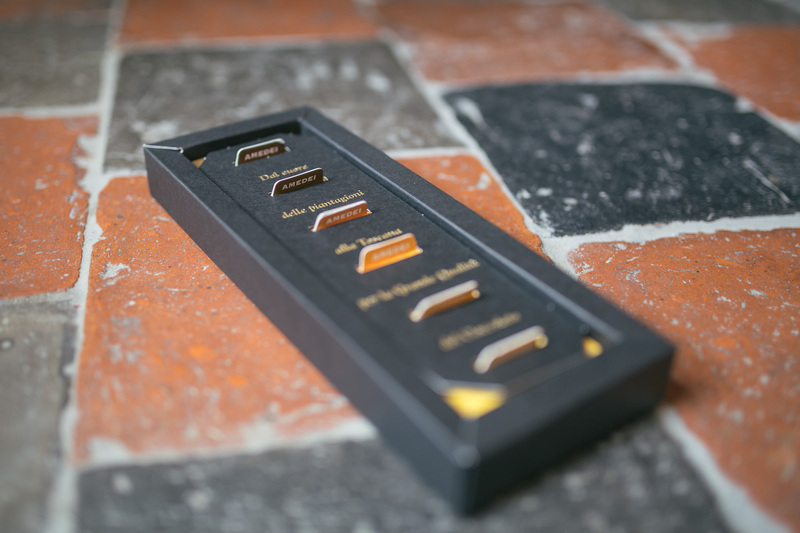 The typical colours of the company already adorn the packagings of more than 120 sorts of Amedei chocolate.